WE AT SNAPFUL PHOTOGRAPHY STRIVE TO CAPTURE THE FLEETING MOMENTS OF YOUR WEDDING. MOMENTS THAT ARE SHORT LIVED CAN BE SAVED AND IMMORTALIZED IN A TIMELESS PHOTOGRAPH. WE WANT TO PROVIDE YOU WITH LIFELONG MEMENTOS THAT CAN BE SHARED FROM GENERATION TO GENERATION; PHOTOS THAT WILL STAND THE TEST OF TIME. We are a husband and wife team from Toronto that fell in love with photography while traveling around the globe. We became obsessed with documenting different people’s stories and cultures. 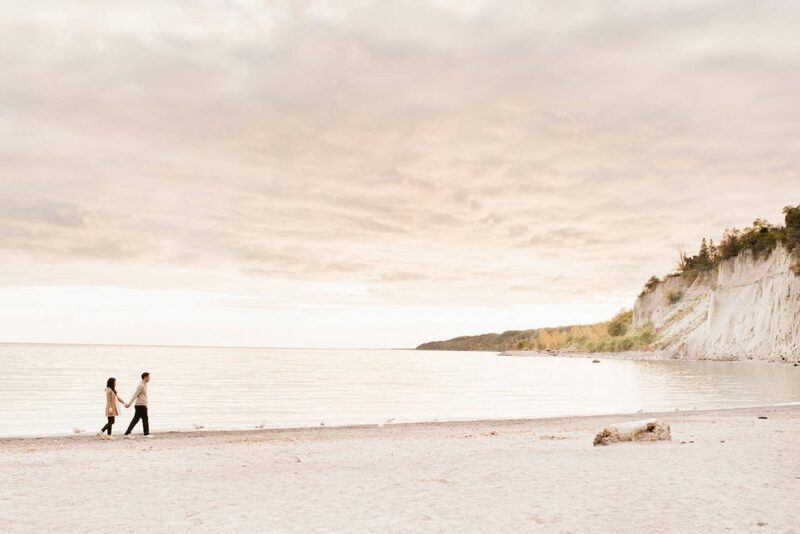 This love for storytelling has lead us down the path of wedding photography. There is such a rewarding feeling when you’re able to capture a father’s face walking his daughter down the aisle or the eyes of the groom as he sees his bride for the very first time. Every couple has a different story to share. We love to travel and would welcome the opportunity to shoot your engagement shoot, elopement or destination wedding. Please contact us for special pricing and more information. We are so unbelievably happy with our pictures. 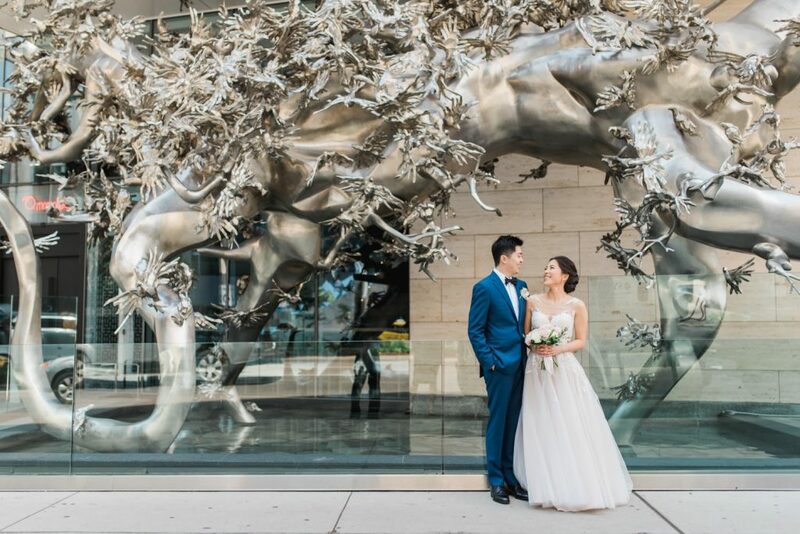 We recently eloped in Toronto and our photos came out absolutely amazing! Tracey was a top notch photographer and she took some truly breathtaking shots of us. We are beyond satisfied with our photos, and I would absolutely hire her again for another shoot. She is extremely talented and very personable. Thank you! We loved the photography. 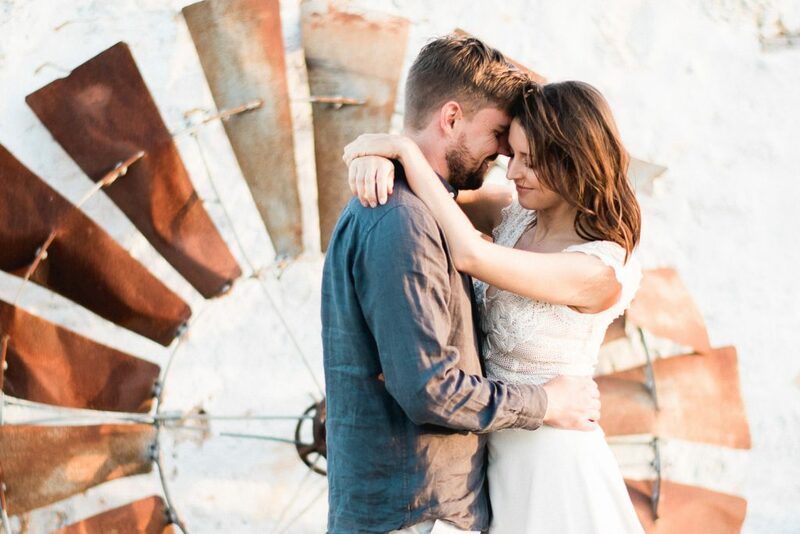 Snapful's style of light and airy photos fit perfectly with our venue, decor, and style. It was fantastic working with Snapful. 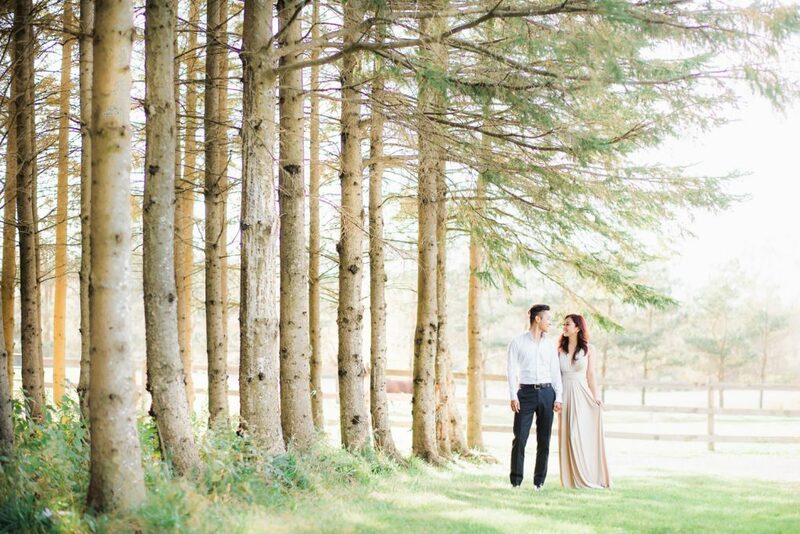 Tracey and Bi were very professional, fun, and super attentive to details. We interviewed three photographers and decided on Snapful because we liked the look of their photographs the best. We also thought Tracey and Bi seemed like a lot of fun, and that they would fit in with the vibe of our wedding. Everyone who met Tracey and Bi, and saw the photographs have commented that we made the right choice! I absolutely loved our photographers and having the opportunity to work with Snapful Photography. First off our pictures were amazing and turned out fantastic! I couldn't have asked for better pictures to remember the most amazing and incredible night of my life. They captured anything and everything, more than I could have even imagined. They went above and beyond what they were supposed to do and never once complained. They were always professional yet friendly and easy to get along with! I always felt comfortable and well taken care of. I can't say enough good things about Snapful Photography. I recommend them to all my family and friends and I know we will be using them again in the future for many of our family shoots. We have Instagram and we'd love for you to follow us! We do our best to update our work with wedding or travel related photos. Since we don't really use Snapchat, Instagram stories is the best way to get a glimpse of our behind the scenes and day to day activities.